Used primarily for hole punches in gasket manufacturing. Also used for leather working. High Quality Long Lasting tools. 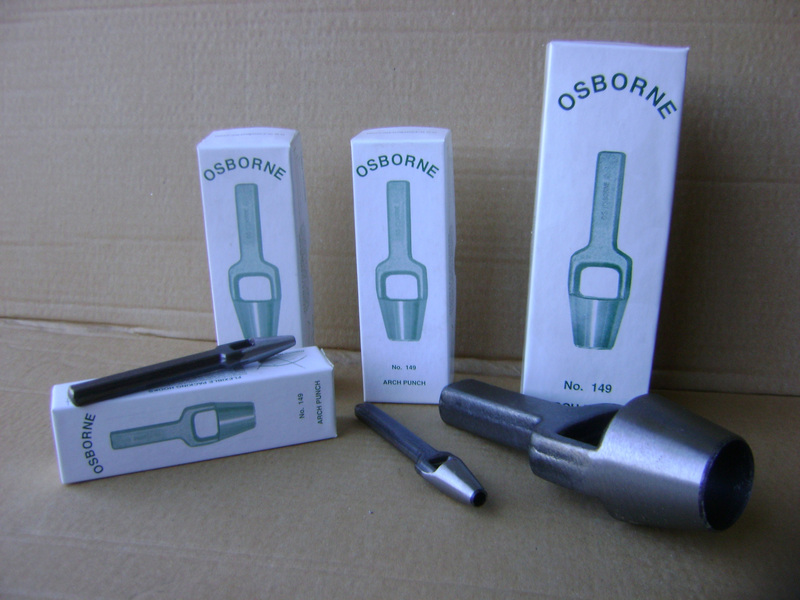 Osborne Arch Punches are drop forged in one piece from the finest special carbon steel. 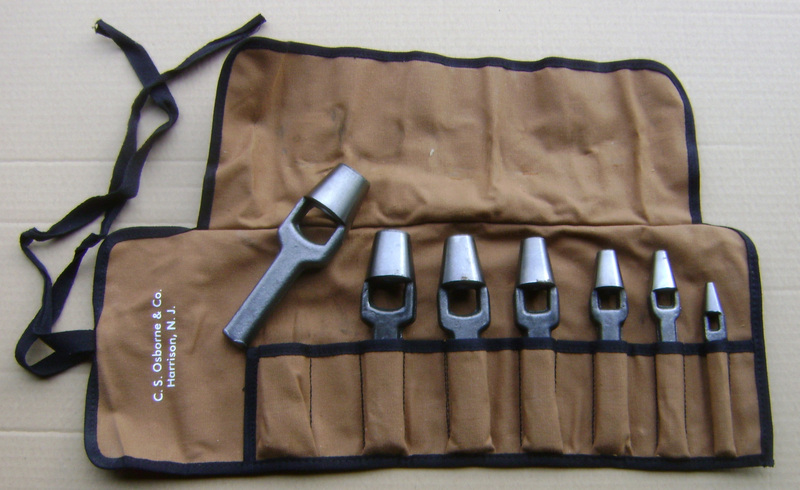 A unique feature of these punches is that they have an inside taper which permists the punchings to clear easily through the barrel. The cutting edge is fully tempered all the way through and properly finished to provide long use trouble free punching.